Order within 1day 20hrs 37mins for delivery Tuesday 23 April using next day delivery at checkout. 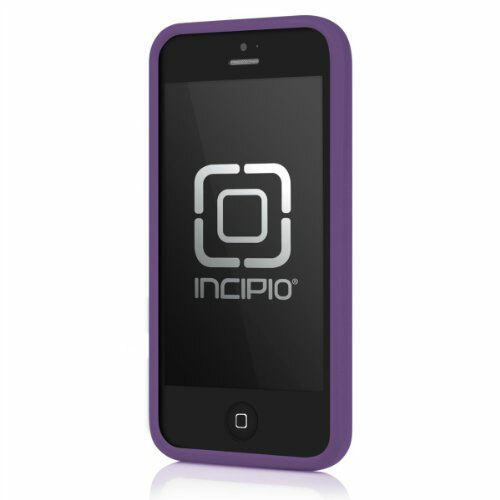 The Incipio NGP case for the iPhone 5 in translucent violet is a high- density polymer case which provides excellent shock absorption for you iPhone 5. 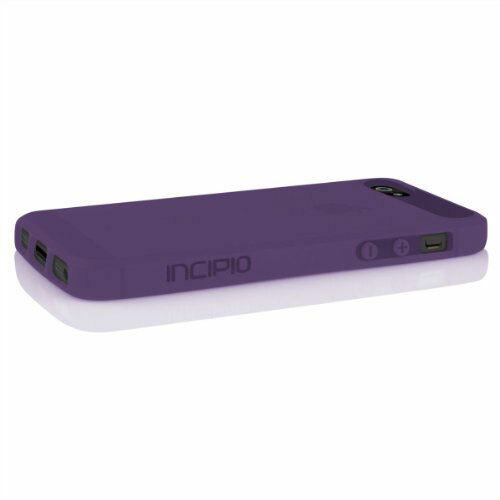 The smooth finish on this case allows you to slide you iPhone in and out of your pocket and also provides complete access to all ports and controls. 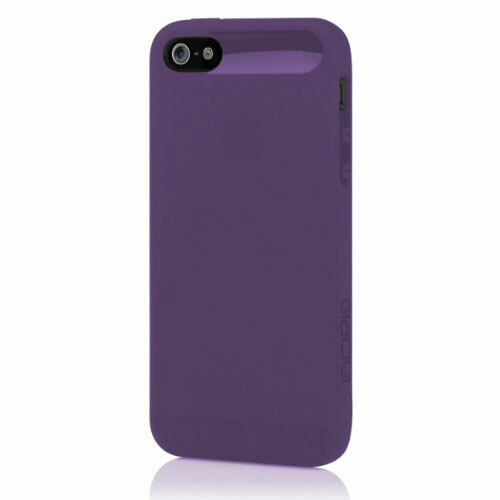 Great protection for your iPhone 5. Smooth finish allows your phone to slide in and out of your pocket. Complete access to all ports and controls. Standard protection guards your device against daily wear and tear.